Mitas Bows' studio is located in Portland on Northeast 86th Avenue near Alberta Street in the quiet Sumner neighborhood. Please contact for appointment and address. 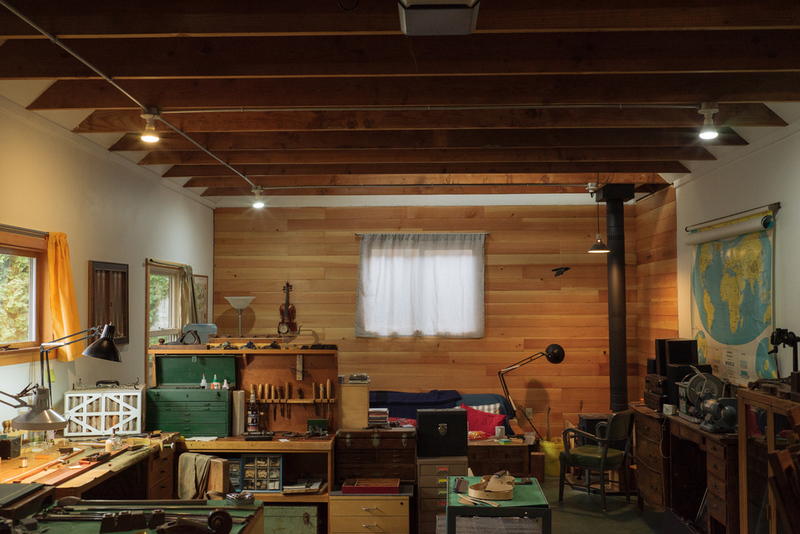 After working in large violin shops for nearly a decade in New York and Philadelphia, Mitas returned to Oregon in 2011 to build a cabin studio on family land in Corbett.